300 years. This is how long the Hart family can trace back their history and roots. The family history is also the company history. The entrepreneurial spirit of the Harts is also more than 300 years old. Whatever was in demand at the respective time: The Hart family produced it with skill and put it on the market with business acumen. Once in her clay workshop, later a clay-working factory, then in a pottery factory and another factory that produced stoneware products. 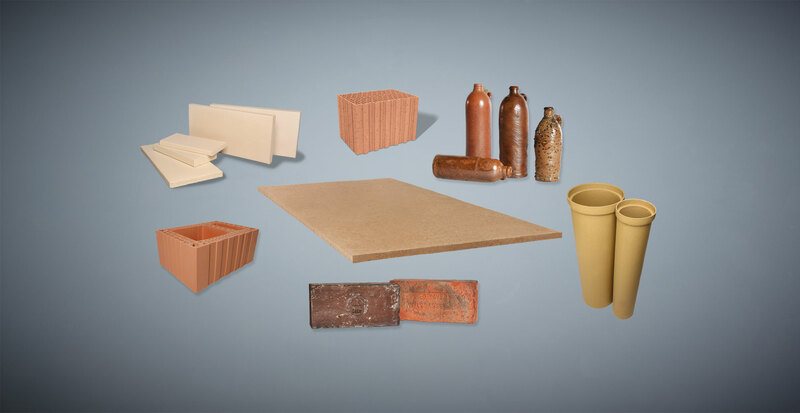 Production was expanded to bricks, refractory clay bricks, flat bricks and Lemix®. The Hart family has reinvented themselves, their company and the processing of natural raw materials more than once. Because no matter how good an idea may be at a certain time - the moment may come when it no longer works. Maybe it's not ideas that matter, it's attitude. The Hart family always had the courage to read the signs of the times and to tackle new things. To find new ways because the old ones were no longer viable. The future comes with innovation. The latest of these innovations is Lemix®. Like everything the Harts have dealt with in their history, the clay panels are made of natural raw materials. Three centuries of experience in the processing of rock and mineral raw materials, soils and clay. A solid story.